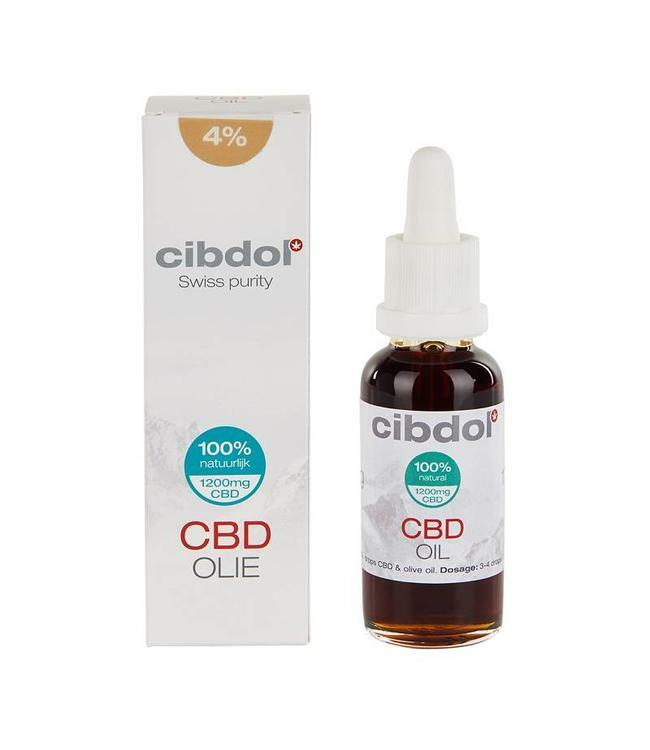 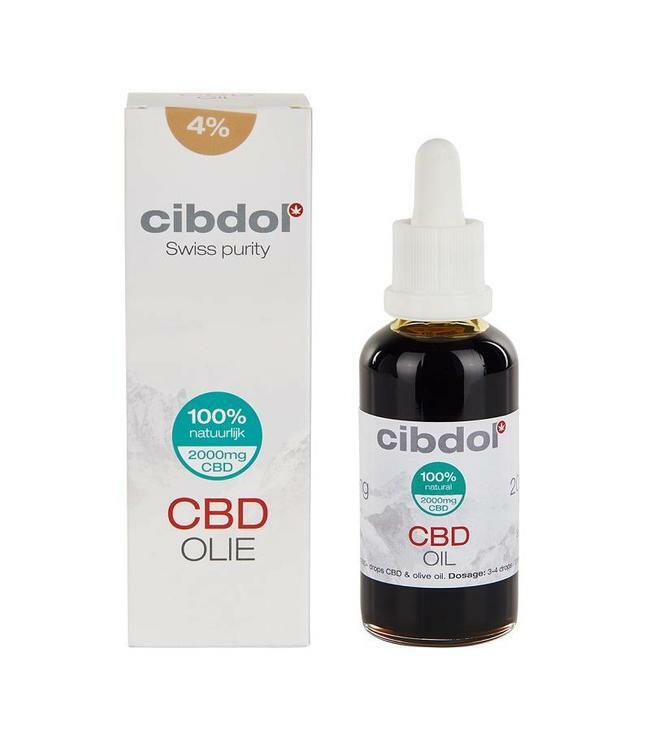 Cibdol CBD Oil Olive Oil 4% 10ml. 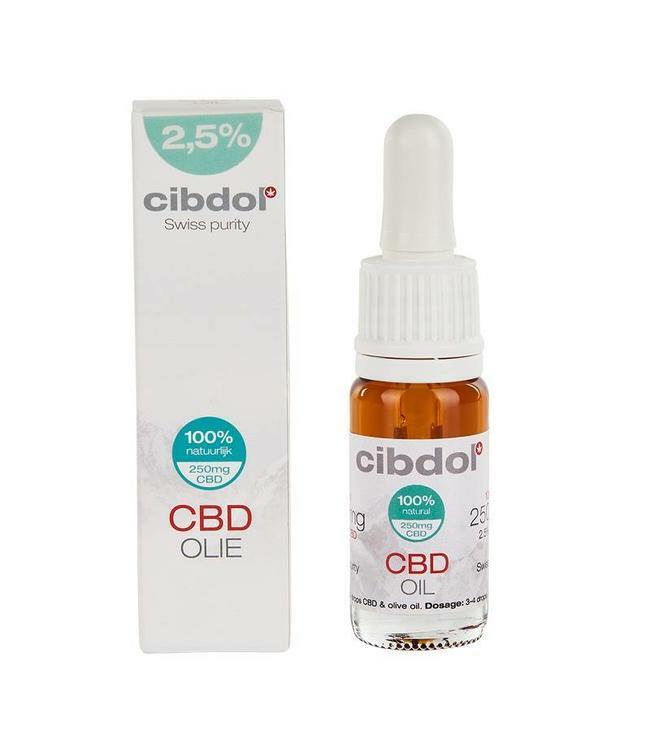 Cibdol CBD Oil is one of the most natural and purest CBD oils available on the market today. Cibdol uses only the purest ingredients in the production of it's organic CBD oil and only the best naturally grown hemp is used Read more..